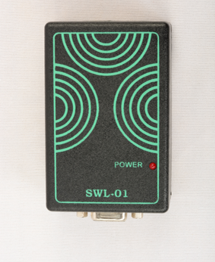 SWL-01 converts RS 232 Serial data for wireless communication up to a maximum distance of about 100 meters. It can work in pairs as a serial cable replacement solution or as a single Master and multiple Slave mode, for networking of multiple devices. 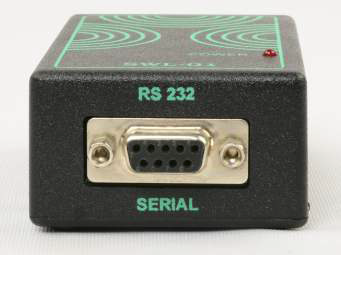 Suitable for adding wireless capability to any product with a serial data interface. 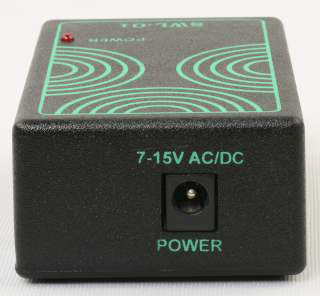 Requires minimal power and provides reliable data transfer between devices. Industrial & other applications where Reading data and comparing of the same is required for permission to access.